Hello, hello. Welcome and thank you for visiting our online home. 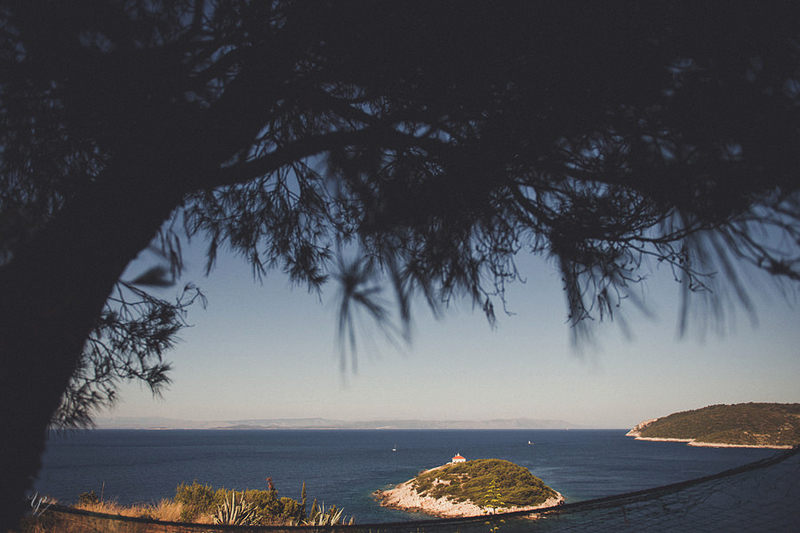 We made this page for those looking to find their Croatia wedding photographer Vis island. If you’re planning destination wedding Croatia, perhaps you’ve chosen Vis island – I’d love to share some thoughts about Vis. Perhaps while you read you’re gonna check out some of our very recent work. What I love most about island Vis is its tranquility, even in high season you still can’t feel the crowd really like on other islands. Because it is the farthest inhabited islands, it may be that it not one of the most visited island. It does take a few hours to reach it by ferry. Throughout the year the winters get especially slow. When at late October the last bars and hotels close, it almost gets spooky to be there. There’s Komiža and Vis as two bigger towns. There are records of it being inhabited even in the 4th century BC when a Greek tyrant formed a colony there called Issa. It has a rich, colorful history – being ruled by the Republic of Venice, through the Austrian Empire, to the Second World War and Vis being an important base in the Adriatic Sea. Today all those navy military buildings are being used for civil and tourist purposes. 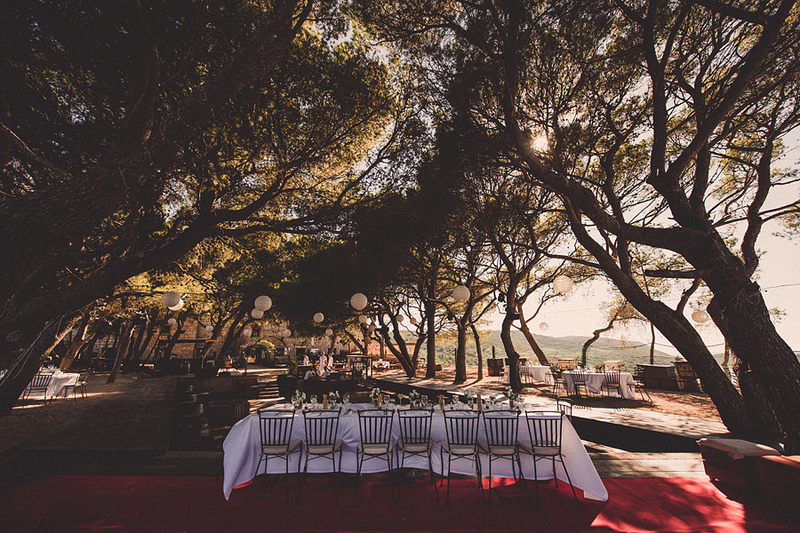 For those looking for a destination for their wedding where they can bring loads of people over, or simply elope all by themselves – Vis is certainly to consider. 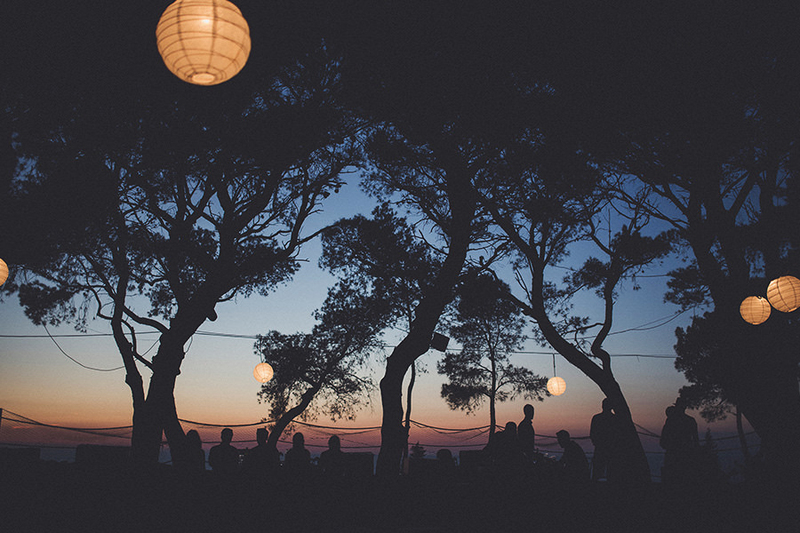 Many lovely venues with great views, great vine and food, dancing under stars and fairy lights – Vis island offers it all. Mediterranean cosine all your hear desires. Boat trips, blue caves, crystal clear waters and sand beaches. It truly is a gem! I am actually really happy that it is not much more known out there in the world. Its tranquility and pureness should be kept safe from all the tourism buzz. If you happen to like our style and photos – we’d be happy if you’d reach out!